The UK's first travelling Rum Festival is coming to LONDON!!! 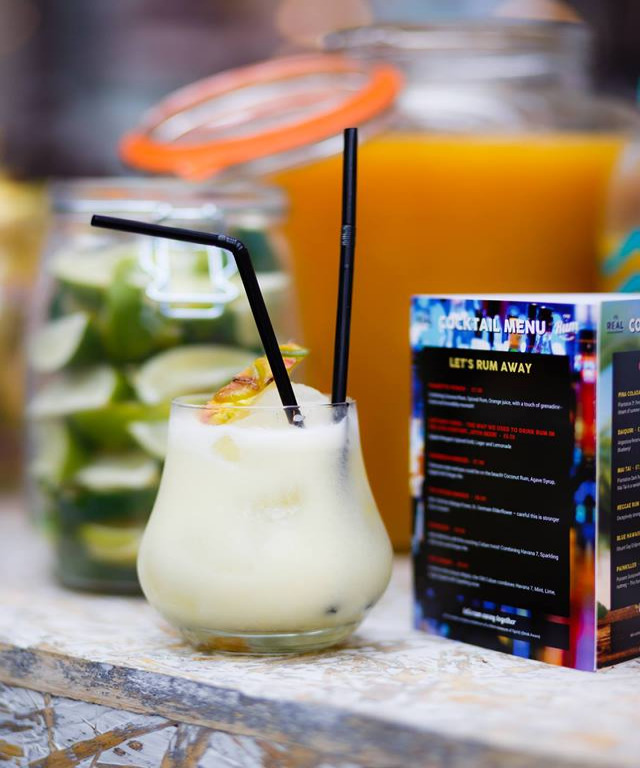 We’re bringing the Caribbean and Cuban sunshine to the capital with rum, cocktails, food and music from around the globe. Come join the Rum Party! On arrival you will be greeted by one of our Rumun’s*; handed your Rum Festival glass (a gift for you to take home!) and a brochure, full of information on all the rums you can try, facts about each of our suppliers and the suggested garnish to compliment your drink. You will need to purchase drinks vouchers to taste our rum’s, these will be available from a stand in the main hall. The drinks vouchers are only £5 and all include a mixer of your choice and fresh garnish. There'll also be lots of awesome brands showing off their products and offering tasty samples - you can even pick up a bottle to take home from our Off Licence. Age requirement 18+, you may be asked for ID.